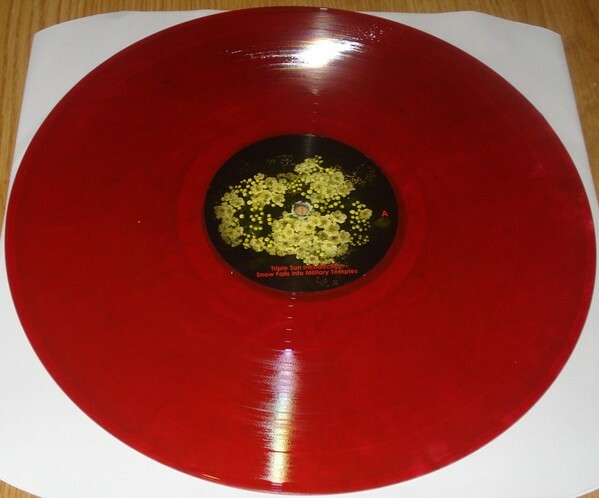 Red color vinyl, strictly limited to 93 hand-numbered copies! 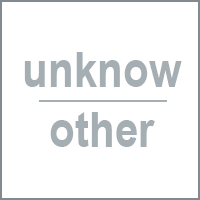 Info: Reissue from first CD Threshold House Recorded at All Tomorrows Parties, April 4th 2003. 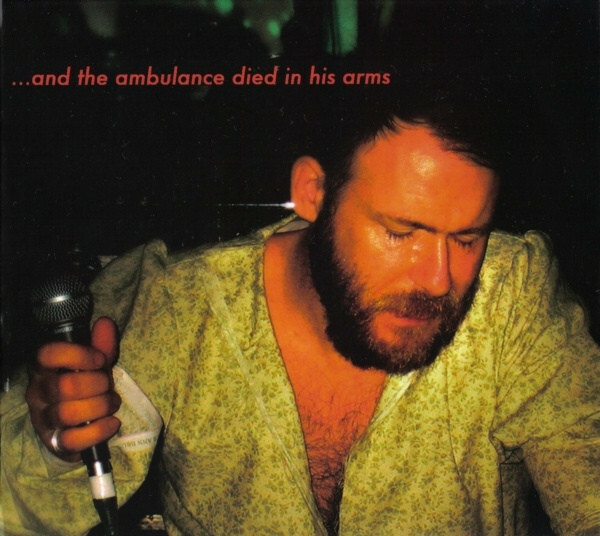 Customer evaluation for "COIL - And The Ambulance Died In His Arms 2LP RED (Lim93)"